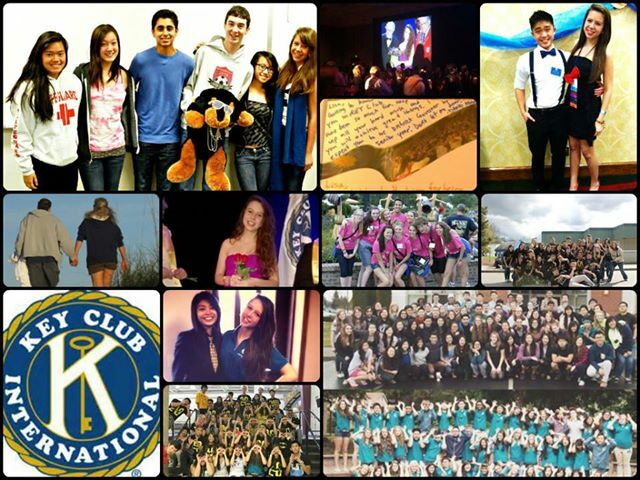 Kiwanis Club of Issaquah Key Clubs! 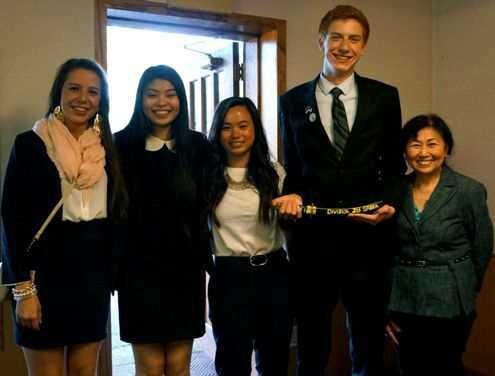 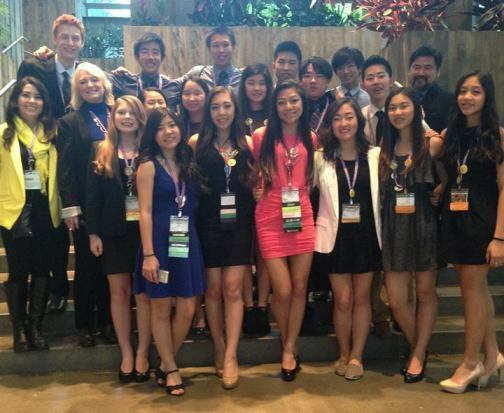 Our club proudly sponsors student-led service organizations at both Issaquah and Liberty High Schools. 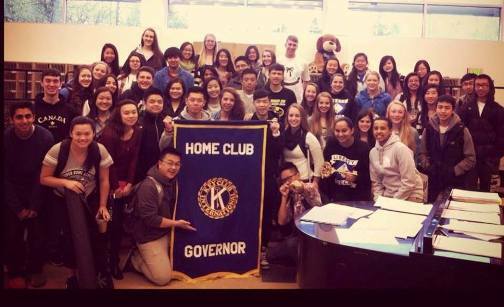 Every year, Key Clubbers and Kiwanians work side-by-side on projects such as the Salmon Days Salmon Bake, Concert on the Green Food Service, The Reading Program, Relay for Life, Environmental Restoration and our Community Auction.